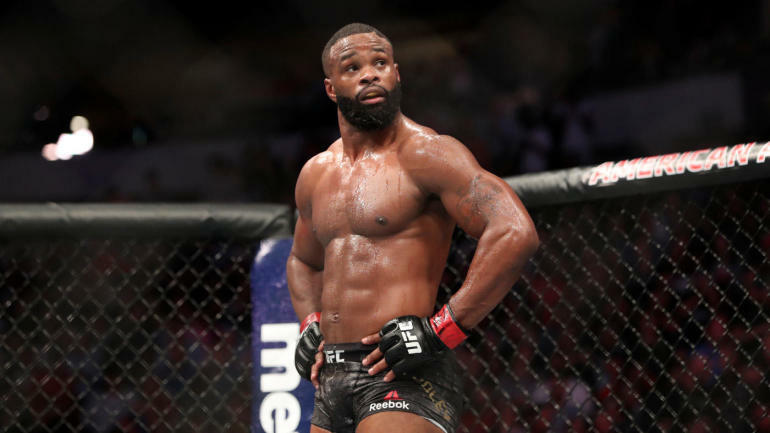 Woodley (19-4-1) signed on for a relatively quick return after losing his 170-pound title via dominant decision loss to Kamaru Usman at UFC 235 on March 2. Lawler (28-13, 1 NC) is also coming off a defeat suffered at UFC 235 when his bout against a debuting Ben Askren was controversially stopped after referee Herb Dean stopped the fight thinking Lawler had been choked unconscious. The 37-year-old Lawler is just 1-3 in his last four bouts, which began when he yielded his welterweight title to Woodley via first-round knockout at UFC 201 in 2016. Like their first meeting, the rematch has equal potential to be a thrilling affair between two fighters who do their best work on their feet. The winner would prevent himself from sliding out of a suddenly crowded welterweight title picture which includes the likes of Usman, Askren, former interim champion Colby Covington, Rafael dos Anjos and Jorge Masvidal.